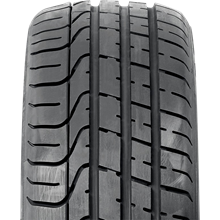 Pirelli produce a range of premium performance tyres that offer unparalleled quality and construction. 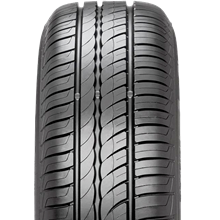 Pirelli offers an exceptional car tyre product range. Tyres that meet all customer requirements, combining the Ultra High Performance Technology derived from Motorsport with the new ecological features of the “Green Performance” philosophy. 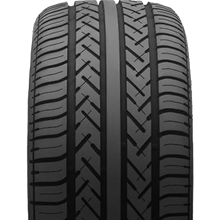 As well as being functional, SUV tyres also need to perform well and be aesthetically appealing. 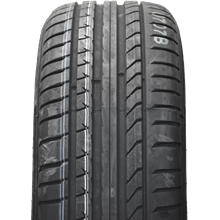 Pirelli SUV tyres are designed to fulfil and go beyond customer expectations and the ever more demanding requirements of OE manufacturers. Pirelli’s longevity within Motorsports has resulted in unparalleled insight when developing cutting-edge tyres. With over 100 years of victories in racing, Pirelli supplies tyres for the most demanding and prestigious race series worldwide.